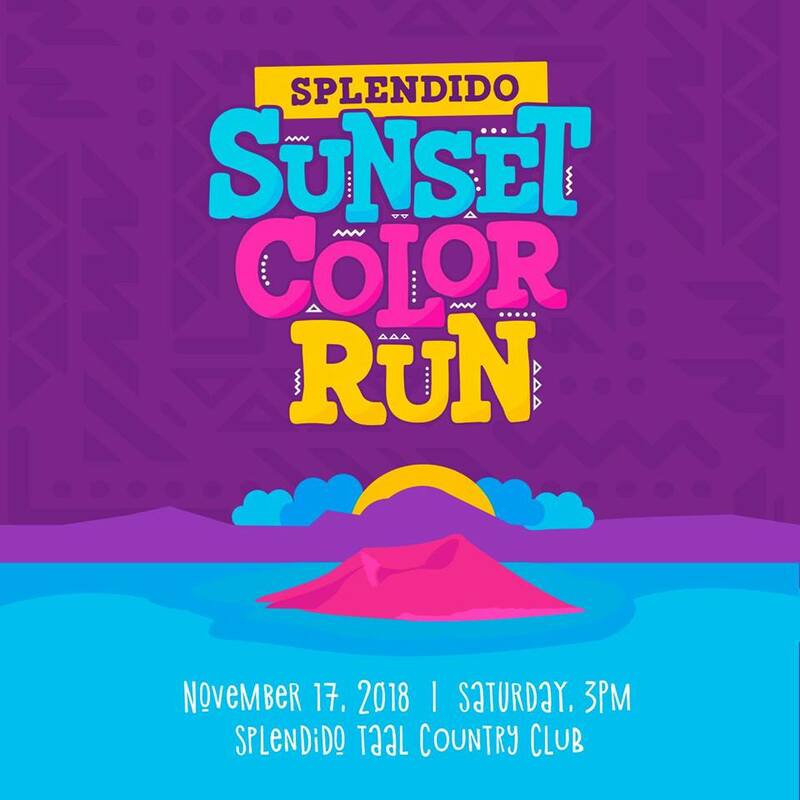 Splendido Sunset: Color Run Edition 2018 | JustRunLah! Are you ready to have your #BestWeekendEver in the highlands? 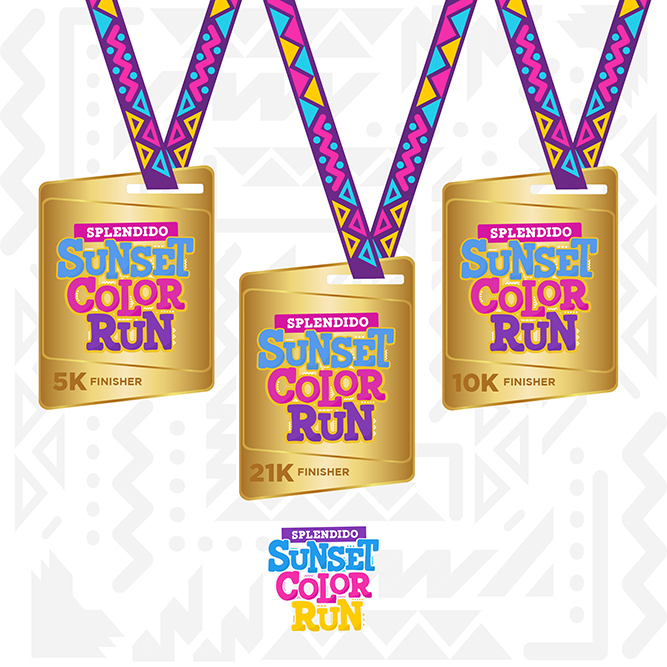 Join us as Splendido Sunset Color Run take over Tagaytay on November 17! A jampacked weekend awaits at one perfect venue where you and your friends can have fun and create new memories! Fun is definitely written all over this run so don’t dare miss it!